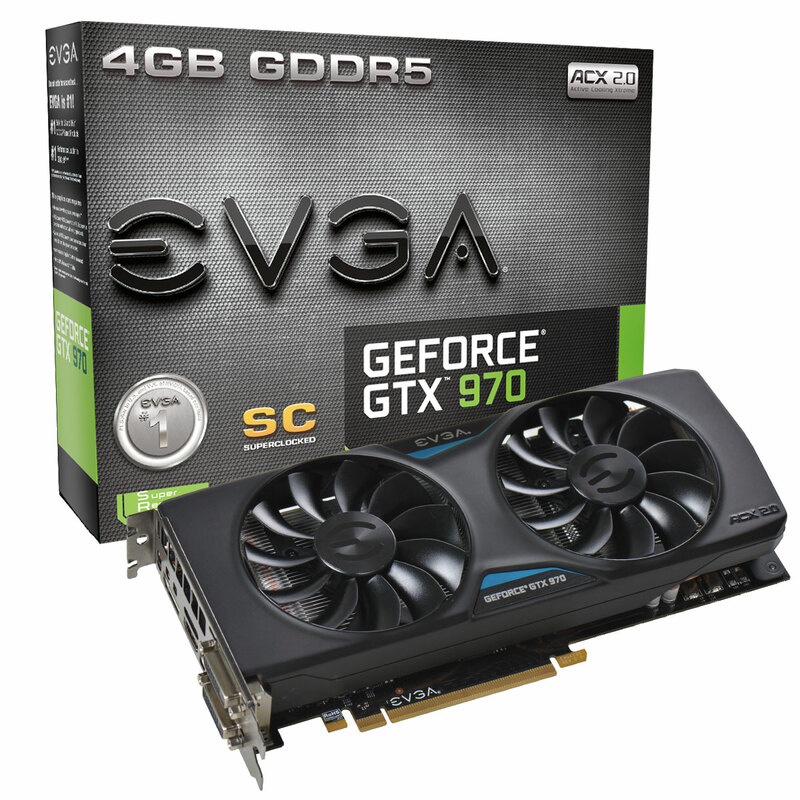 Mint condition EVGA SC GTX 970 graphics card w/ 4GB VRAM (PCIE 3.0). Includes original box, packaging, accessories and graphics card backplate for the GPU (pre-installed). Asking $275.00. Goes into any PC. Should work in Mac Pro towers (w/o boot screen). iPhone 8 - 64GB S/G • Sound System Audio Engine A2 • Display UltraSharp U2412M 24"
Last edited by monokitty; Feb 6th, 2017 at 10:44 AM. Reason: Sold. Hmm I think this could work with my Hackintosh. Have you ever overclocked this or anything? Oh and how many power connectors/pins does it take?